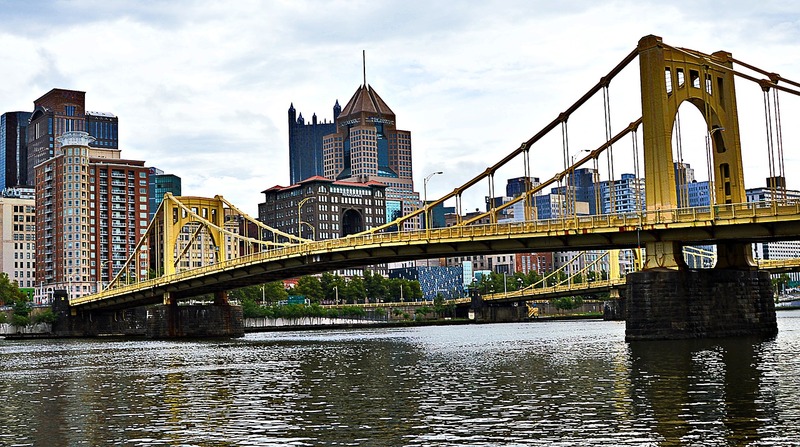 The Pittsburgh Water and Sewer Authority (PWSA) has received state approval to add orthophosphate to the drinking water supply to reduce lead contamination. According to PWSA Executive Director Robert Weimar, PWSA will begin incorporating the chemical by August. Orthophosphate, a chemical that forms a protective coating inside lead pipes, was chosen to combat the city’s lead contamination problem after PWSA conducted a study assessing various additives. PWSA has tested above the federal threshold for lead contamination since the summer of 2016, as reported by Trib Live. Samples taken this past fall found 18 out of 114 homes tested showed lead levels at or above 15 ppb, bringing the 90th percentile result to 21 ppb. PWSA has slowly been working to replace lead service lines, but hopes the addition of orthophosphate will bring the lead levels below the federal threshold. The estimated price tag of $2.5 million will include installing necessary equipment to feed the chemical into the system.